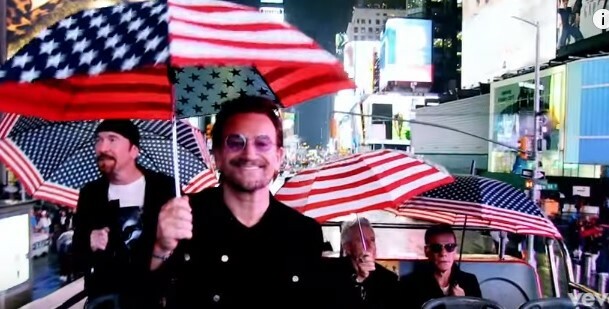 I don’t think I’ve ever seen Bono this happy. 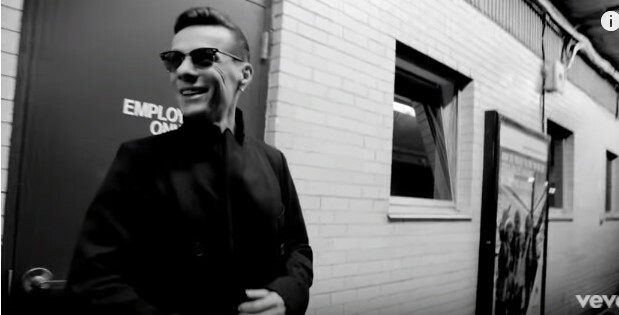 Just look at him! As if being on a tour bus in New York City is the most wonderful thing in the world! …even Larry cracks a smile! 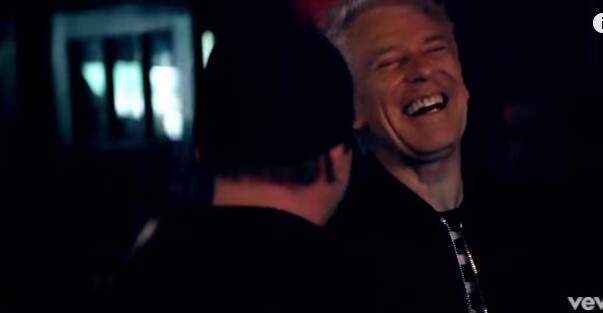 The fact that the biggest band on the planet can still manage to find such unbridled joy instead of settling for jaded cynicism, in this day and age, is a blessing. 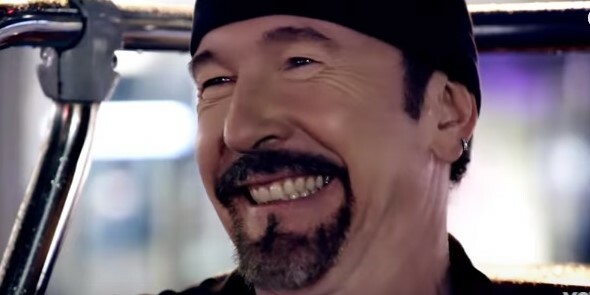 I can’t recall ever feeling as giddy over a music video before – even one by U2. The only problem is, I HATE all those people who got to meet/hang out with/take pictures with the band.